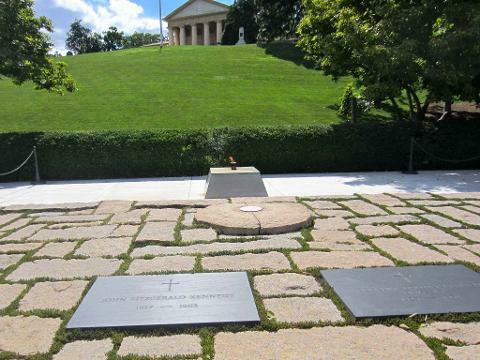 Take a 2 hour stroll through Arlington National Cemetery with an expert guide and visit John F. Kennedy's grave site and see the eternal flame lit by Jackie Kennedy over 50 years ago. 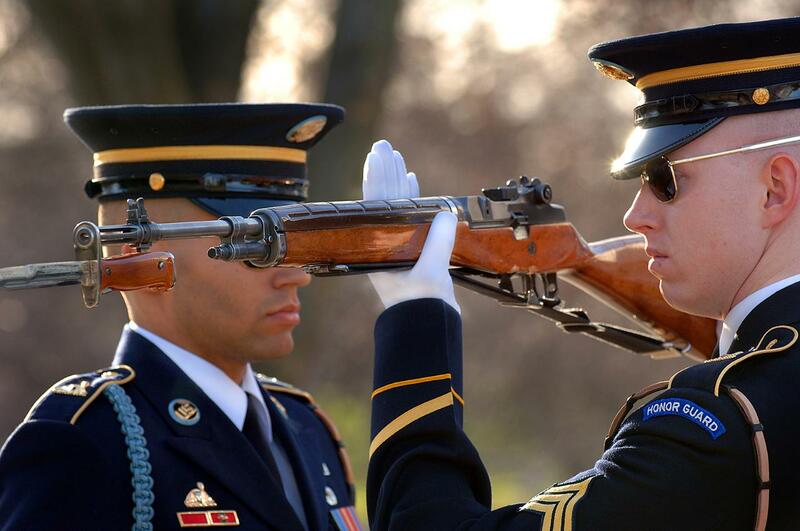 Then continue along to the Tomb of the Unknown Soldiers and witness the Changing of the Guard, a long running ceremony considered by many to be one of the can't miss things in Washington DC to see. 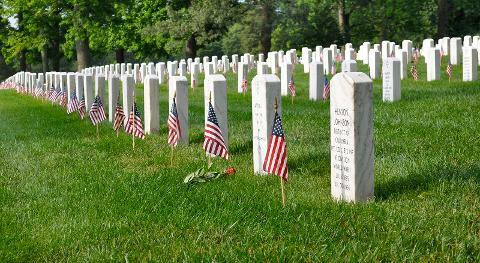 Tours start at 8:00 am Tuesday, Thursday and Sunday at the Arlington National Cemetery Metro Station. From there your personal guide will walk you through the Cemetery giving expert commentary and history on the Cemetery and sights and memorials within. Tour ends at Arlington National Cemetery Metro Station.